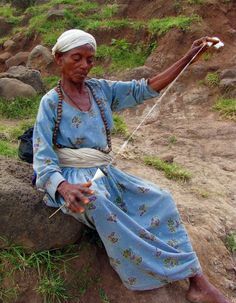 By 1700, the East I ndia Company was becoming more powerful and much of what was called muslin was diverted from the Mogul Court to the royal court in England – and then more widely. 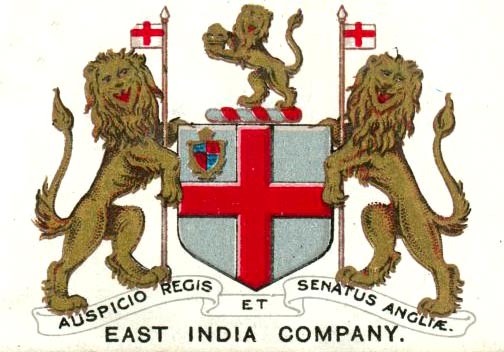 The trade was very profitable for the East India Company. There was no competition until two 20-year olds in Lancashire decided to challenge it. Samuel and Thomas Oldknow organised spinning of fine yarns using Crompton’s mule, which was first known as the Muslin Wheel, and then putting out the work to hand-weavers and selling the cloth through a London merchant, Samuel Salte. The brothers did very well by working with Samuel Salte. On April 19, 1786, he wrote “Yesterday we sent you £200 by Pickford”. If we convert that to current value, you cannot imagine sending £26,000 by a Pickford’s van. Why was Oldknow so successful? In his book, Samuel Oldknow and the Arkwrights: Industrial Revolution in Stockport and Marple, Unwin writes: “Our records not only confirm the tradition that Oldknow was the first successful maker of British muslins, but seem to show that he owed his success to creative aesthetic gifts than to mere business shrewdness”. There were earlier attempts and Unwin adds: “It is not impossible that if all the facts were known, we should have to attribute greater merit in the origination of the manufacture to Thomas Ainsworth of Bolton, to Joseph Shaw of Anderton, or to some mute inglorious weaver of Paisley who struggled in vain against the more adverse conditions of an earlier time”. But there are downsides to the story of muslin. In Advantages of wearing Muslin Dresses! (1802), James Gillray caricatured a hazard of untreated muslin: its flammability. I found another quote on Google. “Considering that women were wearing such a thin dress and even pouring water on themselves, one can imagine how cold they must have been. In fact, France suffered a heavy epidemic of pneumonia in the early 19th century with as much as 60,000 patients turning up with pneumonia every day. A high proportion of these patients were women who liked to wear wet muslin dresses. Thus, the pneumonia was nicknamed muslin disease. So the Oldknows have something to answer for.